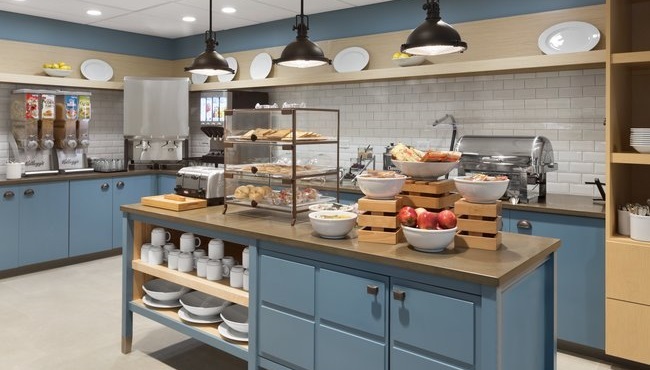 Before you head out to sightsee, attend meetings or travel to local historical sites, stop by for waffles, eggs, cereals and more at our complimentary, hot breakfast. If you're in a hurry, we also serve grab-and-go items like assorted breads and fresh fruit. 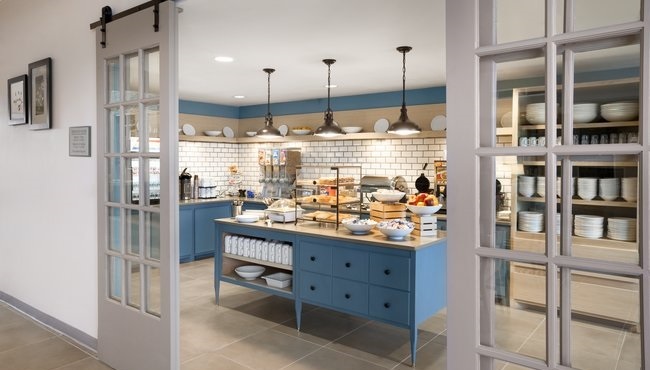 When hunger strikes between meals, stop by the Inn Case MarketSM for something sweet or salty. 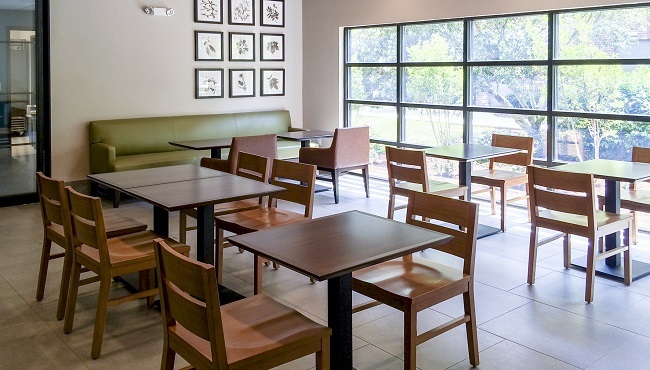 When you stay at the Country Inn & Suites, you are also within walking distance of great Smithfield restaurants like Bob Evans, Outback Steakhouse and Simple Twist.